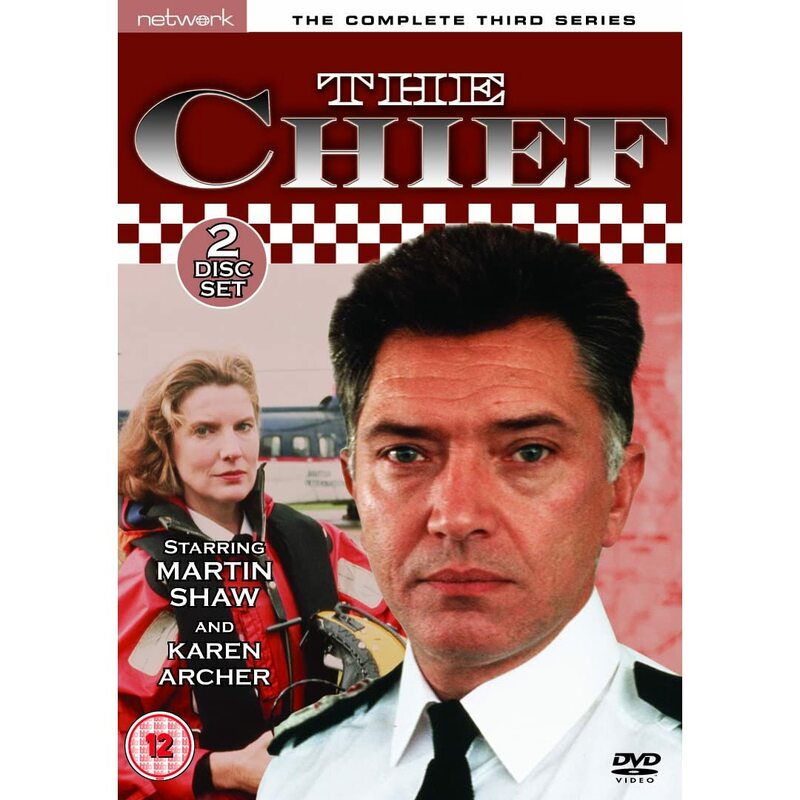 Apart from a series of dramatic sketches on Newsnight during the 1992 election, The Chief was my first broadcast TV. . I have no idea how many episodes I wrote of these two series, and the quality is probably mixed. 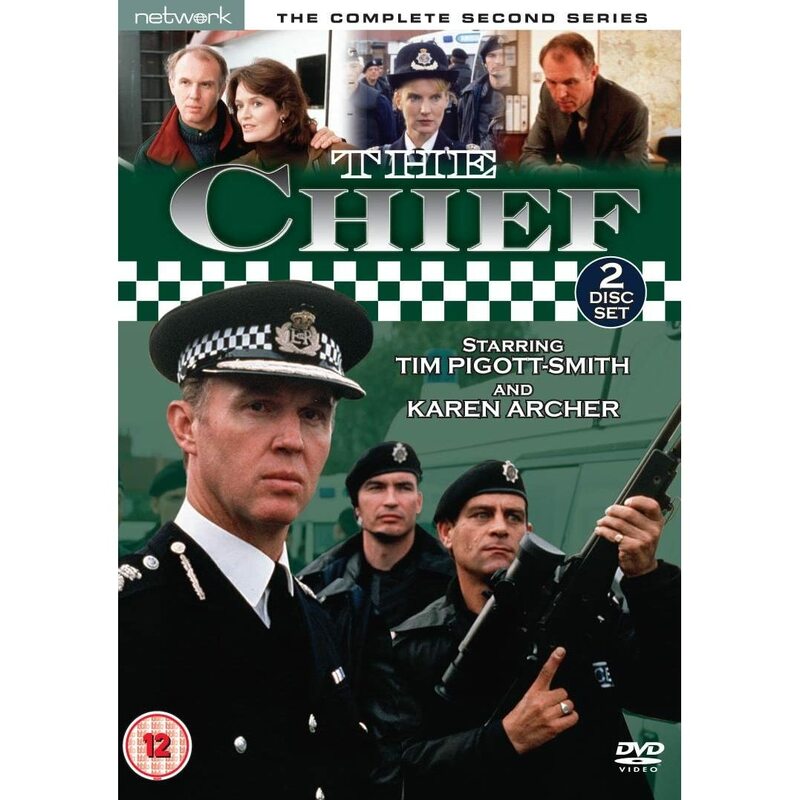 Though I'd never, at this point, wanted to write cop shows, The Chief was different thanks to its creator Jeffrey Kane, who taught me how to write pugnacious polticised narrative. The other inspiration was the show's advisor, John Alderson, who had formulated the liberal idea idea of community policing. He taught me that the idea of a constable was not someone with special powers, but merely a citizen nominated by other citizens to protect the community Working with him, getting to read Thomas Paine and understanding some of the long fought battles for individual liberty, was a real education and I created an episode, based on the story of Giovanni Falcone, partly inspired by John's almost saintly quality of probity and kindness.